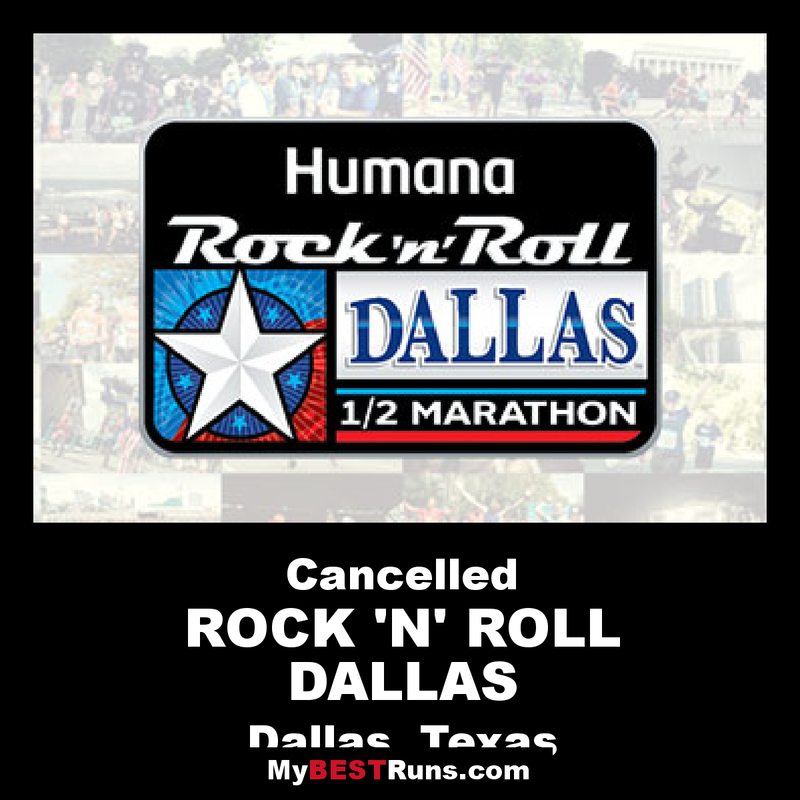 We apologize, but this race will not return in 2019. In 2018 we arecelebrating 21 Years Running of the Rock ‘n’ Roll Marathon Series. 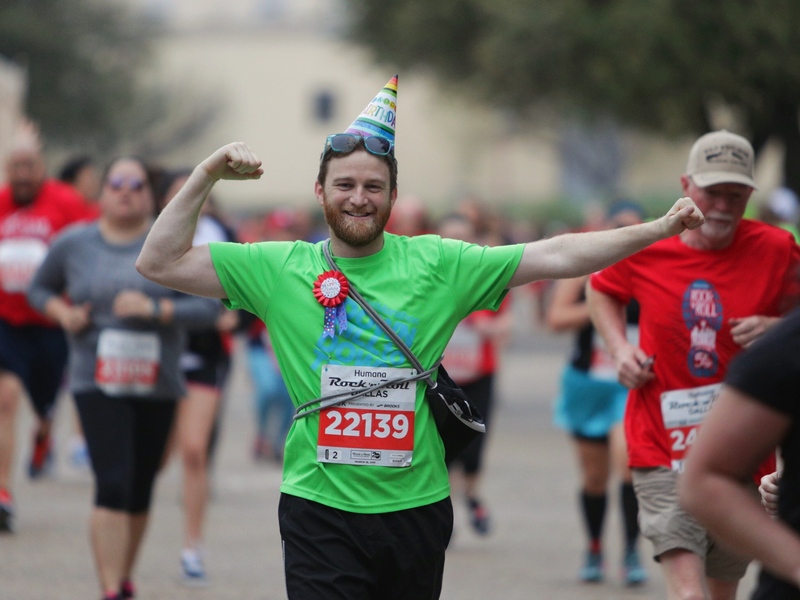 At each 2018 event we’ll come together to celebrate all that we run for: from your personal race day moments to each event’s historical milestones. 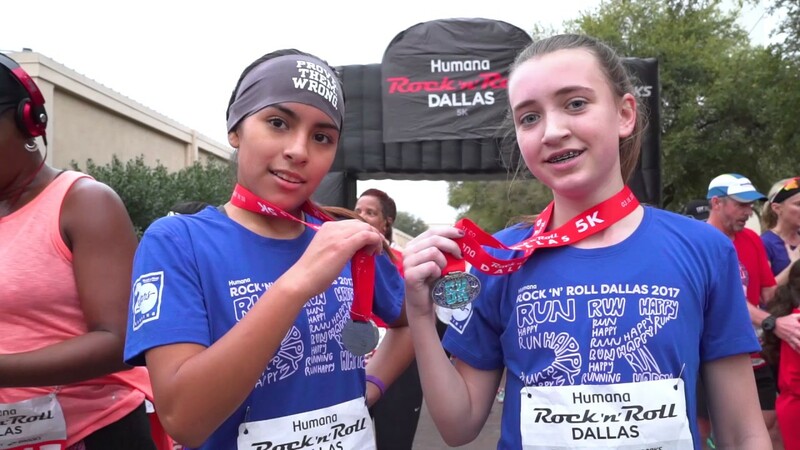 The Dallas Rock n’ Roll Half Marathon will be held in downtown Dallas from 8 a.m. to 2:30 p.m. Sunday March 20. 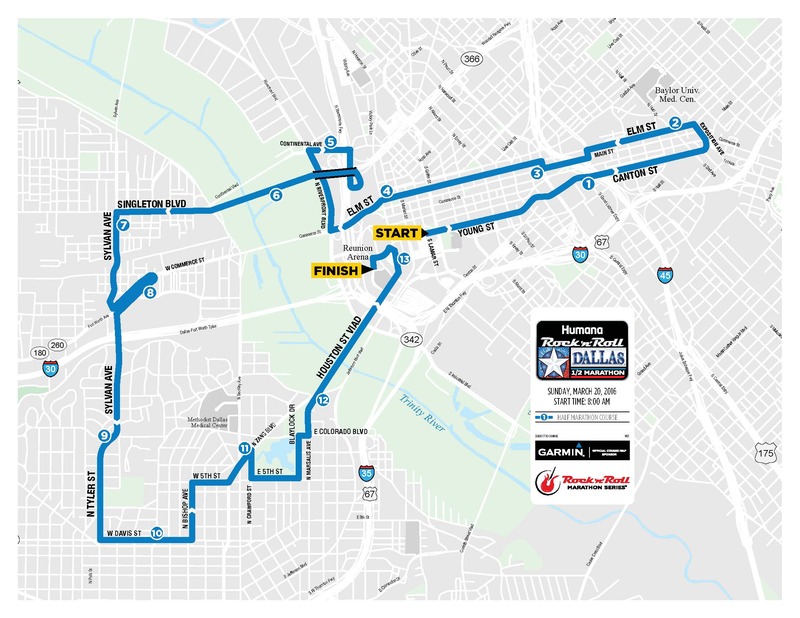 The 13.1 mile race will start at Young and Lamar Street and finish on Sports Street. A post run celebration will take place at the Reunion Lawn.